G-kinicks is a song writer and plays almost all the musical instruments.After he lost his father in 2010, friends who came for condolence visit could not console him as he found solace in music. Only then he realized and concluded that music has the capacity to heal a broken heart. G-kinicks then decided to use his music to inspire and heal people who are heart broken. 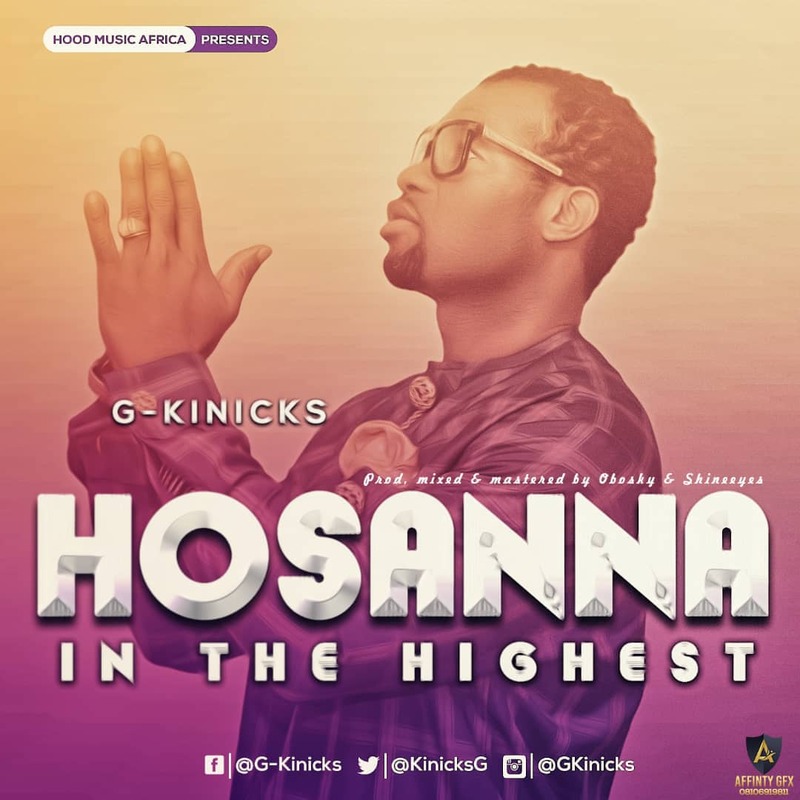 “Hossana” is the hit track on his debut album titled “Promoting Jesus” that is about to drop.